For membership please apply by returning this form: word - pdf. 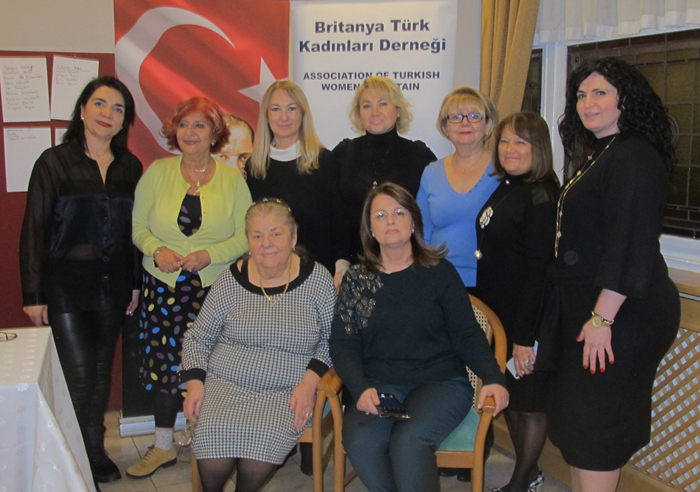 Our current Honorary President Mrs Esra Bilgiç has always actively supported and encouraged us to broaden our horizons in society as did our previous Honorary Presidents Mrs Esin Alptuna, Mrs Bernev Alpogan and Mrs Emel Çeviköz. Our Association is a young and dynamic organization which aims to act as a bridge between the Turkish and British communities in UK. Board members: Mihrişah Safa, Itır Sökmen, Sevgül Özkor, Deniz Harput.